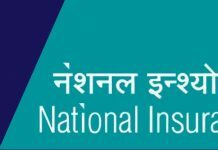 As per recent research conducted by educational experts in the state, it is found that a large number of students in Rajasthan have an inclination on technical studies in higher education. Many eligible candidates, who have cleared Rajasthan Pre Engineering Test (RPET) entrance exam which is conducted by the Board of Technical Education, had given a chance to the first counselling sessions held for admissions in the engineering colleges affiliated with RTU. Besides RPET, JEE Main scores are also valid for the admission of students in the engineering colleges of Rajasthan. Students must have completed 10+2 before appearing for these exams. JEE Main is all India level examination that is conducted to grant admission to students in various engineering colleges. We have rated the colleges and institutions on the grounds of several parameters. These parameters can be campus infrastructure, national importance, affiliation & approval, quality of education, student’s preferences, students’ safety, faculty-student ratio, growth and development of students and placement status. Colleges who satisfy with these parameters to the most are ranked at the top of the list and those who do not are ranked low. So, on the basis of these parameters engineering colleges ranking is done. Aeronautics Engineering(AE) and much more. A student can select any branch of their choice in order to know which college offers the branch preferred. There are endless options for engineers means there has also been no dearth of opportunities for aspirants after graduation in engineering. The career options for engineers can range from esteemed Indian Engineering Services (IES) or, jobs in Public Sector Units (PSU) offering diversified, challenging and stable career options after Masters in engineering and after qualifying Graduate aptitude test in engineering (GATE). Except that who had done Post-engineering degree, they can apply for many fields like Civil Services, State Engineering Services, MBA, Banking Sector, Defence Services, higher study abroad through GRE and GMAT. 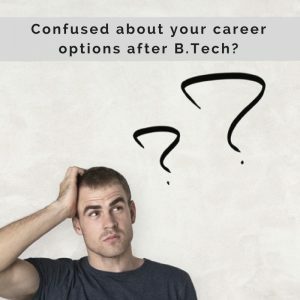 Other career options can be a job in information technology sector. So, the demand for engineers is high both in the home country and overseas. 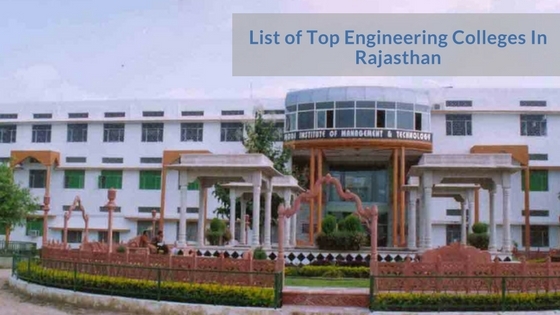 Seeing the rise of engineering colleges, here are compiled an updated list of Top 25 Engineering Colleges in Rajasthan. The colleges listed here are ranked on the basis of placements, academic and overall growth of the institutions set by the state. 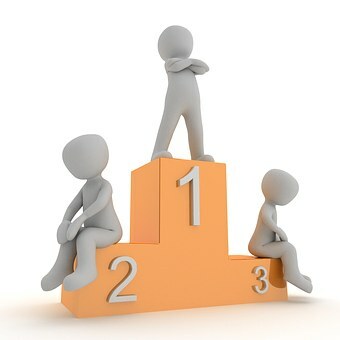 So, while taking a decision for college selection, keep in mind the ranking of best engineering colleges in Rajasthan.